See Us Arba Minch Tour Guide Association was founded and is run by a co-operative of local guides working in the area, and is the official guide association in Arba Minch. Our focus is on community-based responsible tourism around Arba Minch, the South Omo Valley and other destinations within Southern Ethiopia. We take pleasure in offering sustainable business practices with an eco-community tourism approach. Many of our guides have completed professional training in tourism and travel services, with specialisation in our local context of the Southern Nations, Nationalities and Peoples Region (SNNPR). Contact us to see how we can help you put together a unique holiday experience. The adventure we take is completely up to you. We’ll advise, provide and guide you the whole way. 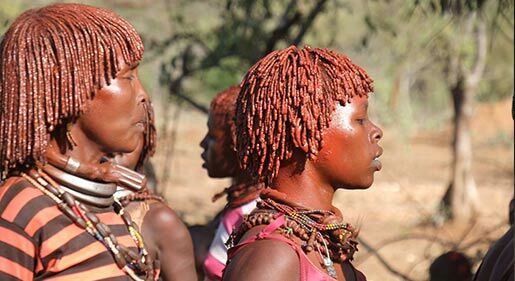 Browse through some of the adventures we’ve built for travellers in the past to get an idea of what you will find in Ethiopia. Arba Minch is set amidst some of the most spectacular scenery in all of Ethiopia, with amazing wildlife in many different landscapes. The Omo Valley is arguably one of the most remarkable regions of the world, known internationally as a “melting pot” of ethnic diversity. 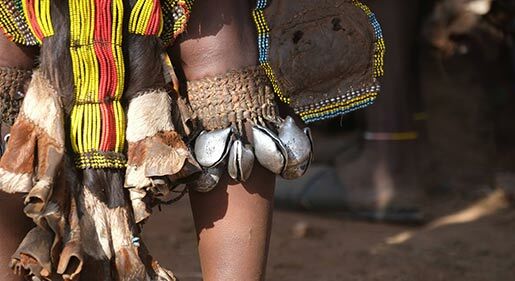 Get the best of the natural beauty and all the cultural wonder of Ethiopia of an extended journey. Off the beaten track… explore some of East Africa’s most untouched natural wilderness. Diverse, unspoiled, adventure. Take a look at some photos of the people, wildlife and landscapes that make Ethiopia the amazing place it is. For all in-person enquiries, our office and visitors centre is located in Uptown Arba Minch, Shecha Area.